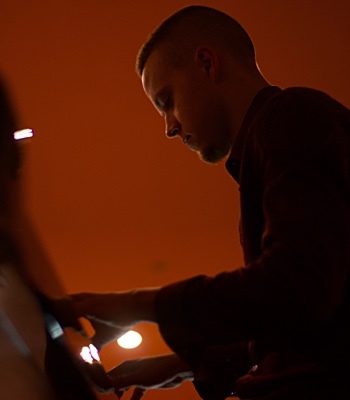 I hate to say it, it's hard to say it...it's Stingo stew. 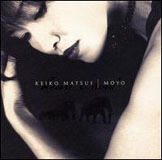 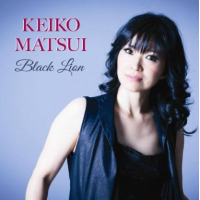 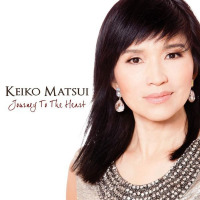 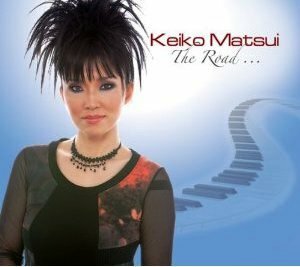 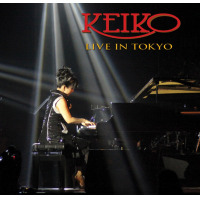 From “Live In Tokyo,” the definitive concert experience from contemporary jazz icon Keiko Matsui. 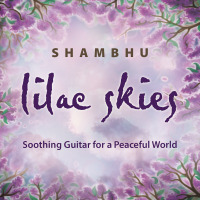 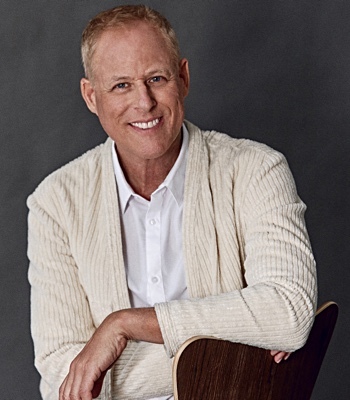 Recorded during a sold-out stop on her 2014 World Tour, "Stingo" is a tribute to the singer, Sting, and appears on "Soul Quest," her most recent studio album.